Over the last couple of weeks I have been sharing some of the outfits I wore on vacation in Charleston, but since I took hundreds of pictures of the lovely scenery, sites and my personal favorite, historic homes of the area, I thought I should share those too. Earlier I wrote about my husband's strict agenda and schedule for touring the city, which really paid off because we were able to pack in so much during our brief stay. 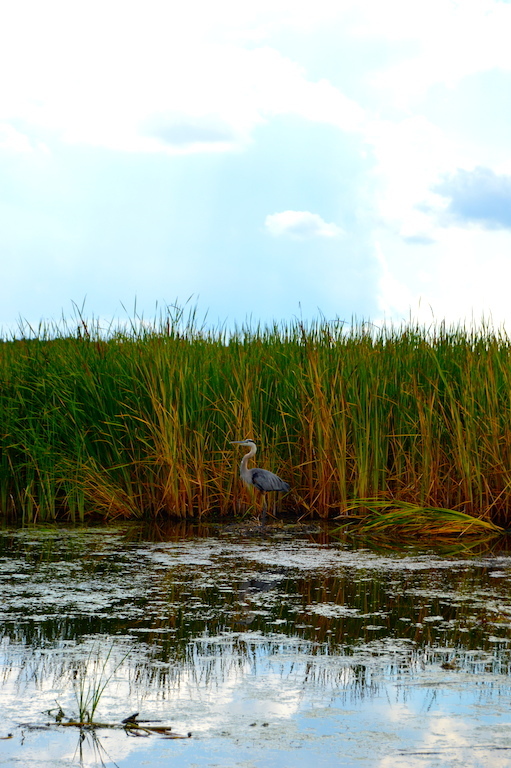 Below you will see some of my favorite photos from our trip and I am also sharing some of my suggestions about visiting the city for those of you who might plan on taking a vacation to Charleston in the near future, which I highly recommend! 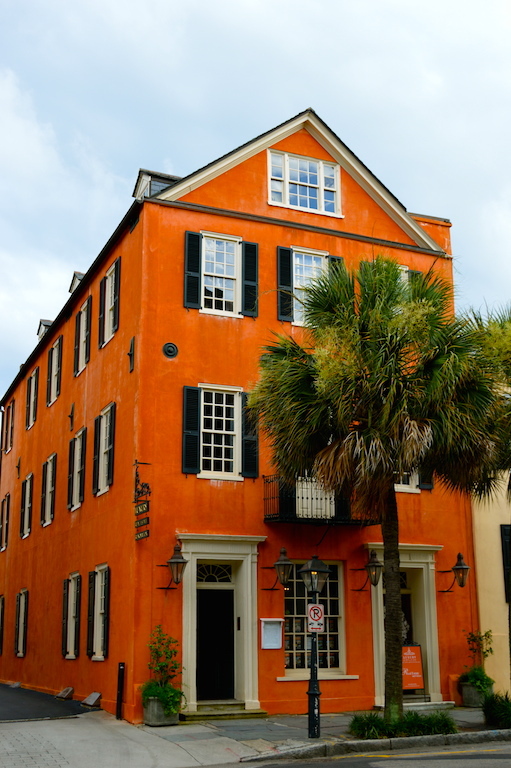 Below you will see some pictures of historic downtown of Charleston. 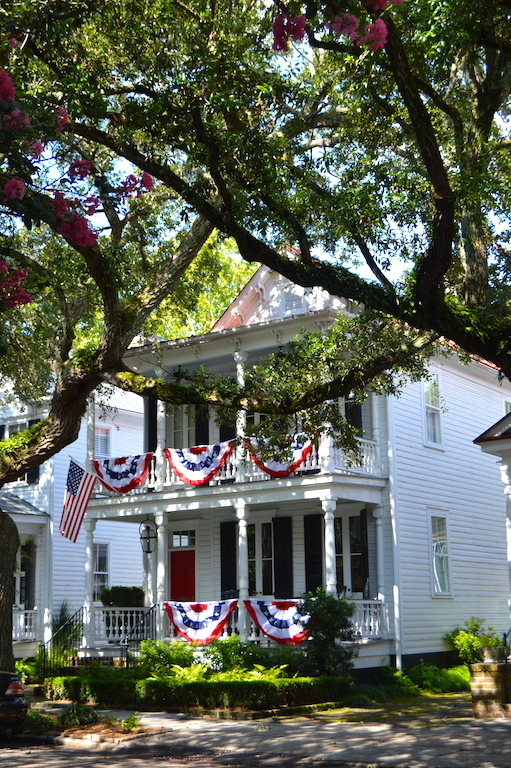 There are so many historic palmetto-lined streets and lovely homes and buildings to admire. We were lucky enough to take tours of five of these homes, which is something I truly recommend if you ever visit the city. It's amazing to see the care, time, and money that goes into the restoration of these homes, many of which date back to the 18th century before the United States existed. It's also amazing to be in houses where so much history took place. For example, we toured a house where George Washington stayed for a week and walked the same staircase he did. 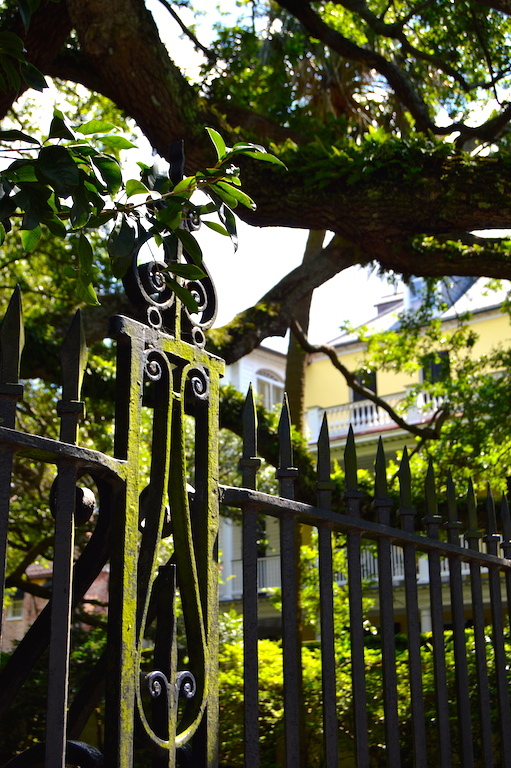 If you are a history buff like my husband, this city is truly for you! 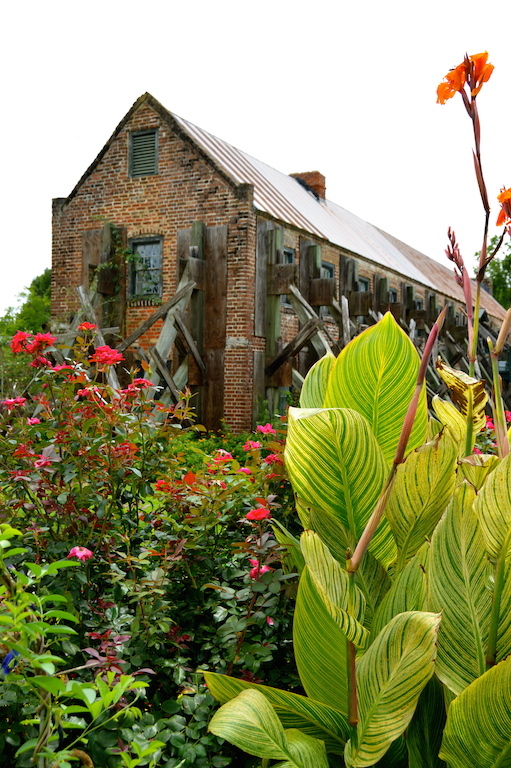 Here are some of my recommendations for things to do, see and eat in the Charleston area if you ever find yourself in that neck of the woods. I hope to go back to finish up the things on our itinerary that we didn't get to! 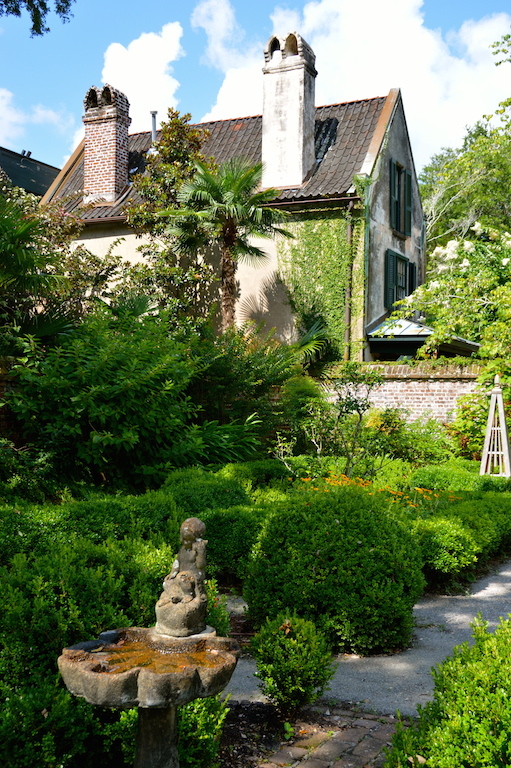 This amazing historic house is within walking distance of almost everything in historic Charleston. Not only will you be served a delicious breakfast of your choosing each morning in the location of your choosing, there is also an elegant ballroom where tea, brandy and appetizers are served in the afternoon and evening. The staff is also extremely friendly and accommodating. I think one my husband's favorite parts of the trip were all the historic forts we visited. (Okay, we only saw two forts, but it seemed like a lot to me!) However, I am someone who likes colorful and aesthetically pleasing things, so the stretch of colorful homes called Rainbow Row was more my style. 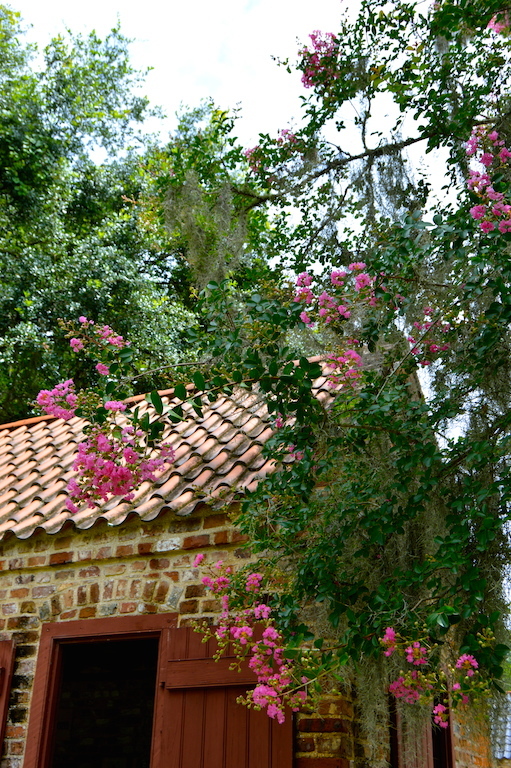 We both enjoyed touring the exquisite home and gardens of Boone Hall, which was right up both our alleys. I didn't include any pictures of the forts here, as I didn't think they'd be of much interest to my readers, but you can view pictures of Rainbow Row by seeing my post Strolling Through Rainbow Row. 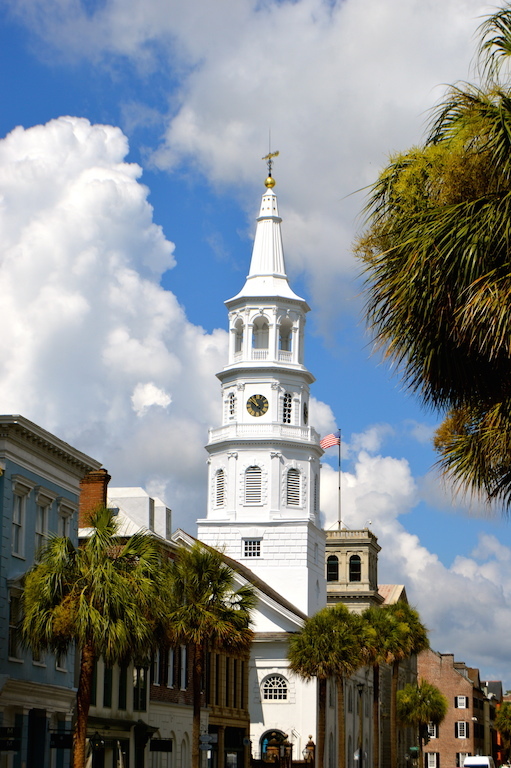 When we first arrived in Charleston, we couldn't believe two things: how bad the heat and humidity were and all of the rickshaws taking tourists from place to place in the city. The concierge recommended one rainy evening that we take a rickshaw to our restaurant. At first I was reluctant, but it turned out to be a fun way to see the city, avoid the rain/humidity somewhat and get the inside scoop from a local. I give major props to the guys who pull the rickshaws on their bikes, especially given the heat and humidity, which is why I would also suggest being generous in your tip! Charleston looks absolutely beautiful! Thanks for sharing the info & stunning photos! I've added this to my list of places I'd like to visit in the future. So pretty! I love those trees with the drapey stuff...and I think you need to remedy the Notebook situation STAT! 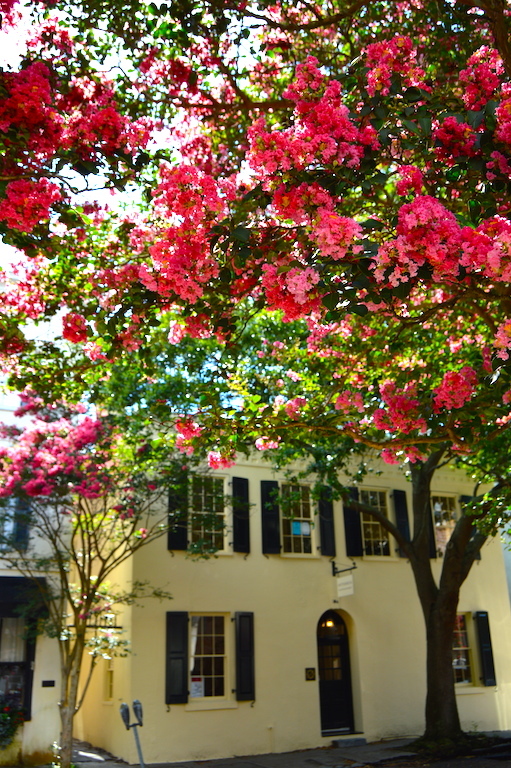 Ahh, Charleston looks so, so beautiful! I've got to go there one of these days! I love the mix of cute downtown and sprawling countryside. Your photos are gorgeous too!